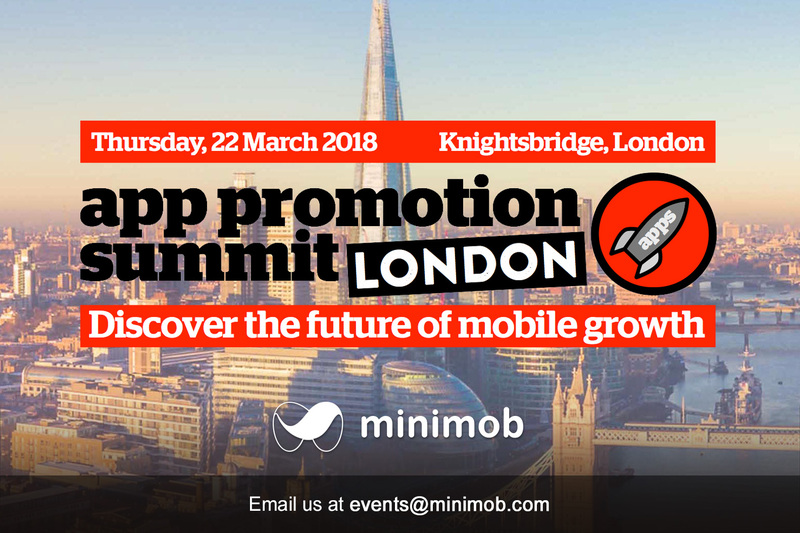 Minimob attended App Promotion Summit at London on March 22, 2018. 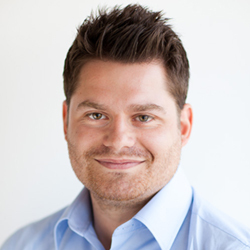 Email us at events@minimob.com to book a meeting with our team in one of our forthcoming events! 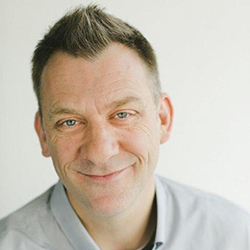 This entry was posted in Events and tagged App, conference, Events, expo, London, minimob, summit on March 30, 2018 by Events. 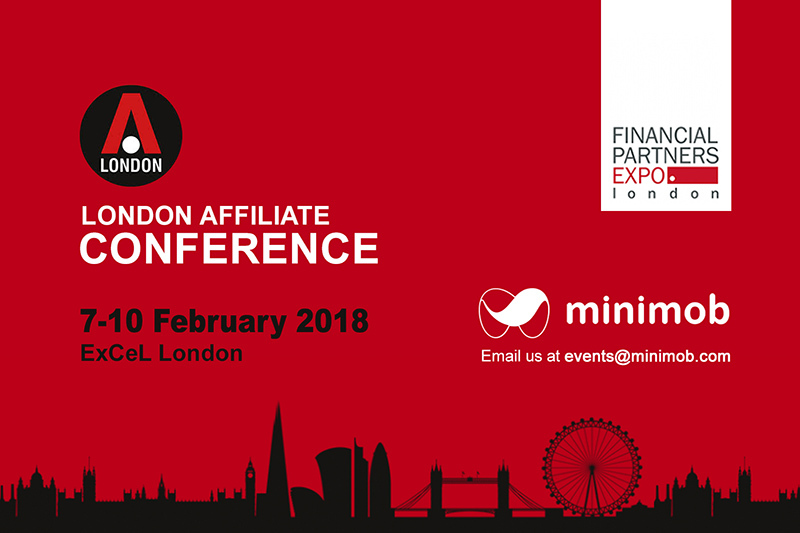 Minimob attends London Affiliate Conference and Financial Partners Expo 2018, on February 7-9, at ExCeL. 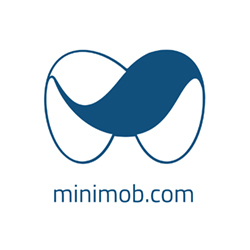 Email us at events@minimob.com to arrange a meeting with our team! 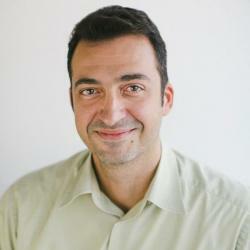 This entry was posted in Events and tagged affiliate, conference, Events, ExCeL, expo, London, minimob on January 26, 2018 by Events. 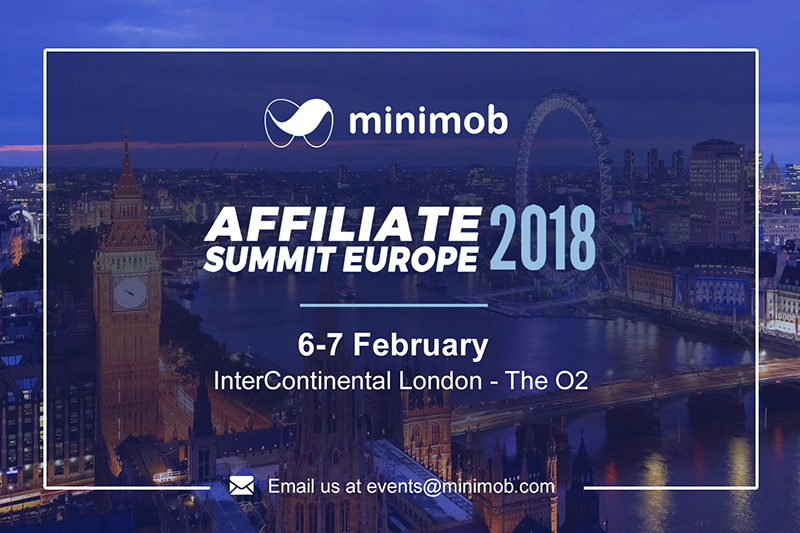 Minimob attends Affiliate Summit Europe 2018, on February 6-7, at InterContinental London – The O2. 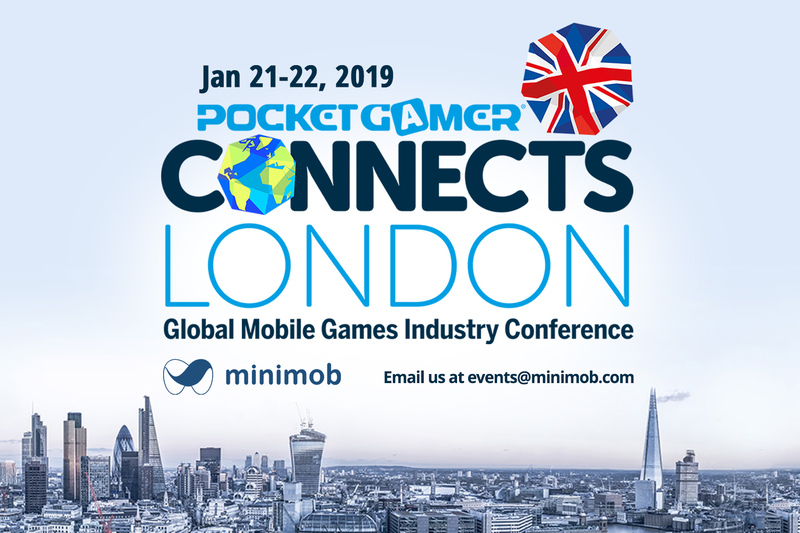 This entry was posted in Events and tagged affiliate, conference, Europe, London, minimob, summit on January 26, 2018 by Events.